Fresh and clear skin is what all love to have. Often you use cosmetics and other skin care products that you get in the market, which promise that they can turn you dull skin fresh overnight. But after using them for a while, they disappoint you. Instead going for products that tell you to do miracles, you can follow the tips given below. They help you to get clear skin with natural ingredients that you have at home. With life turning hectic day by day, we want to make ourselves look beautiful, but opt for remedies that are sure to give positive results. We have no time to experiment. You get lots of magical ingredients from the nature, which can do wonders for pour skin. All that is needed is to choose the right ingredients for your skin. 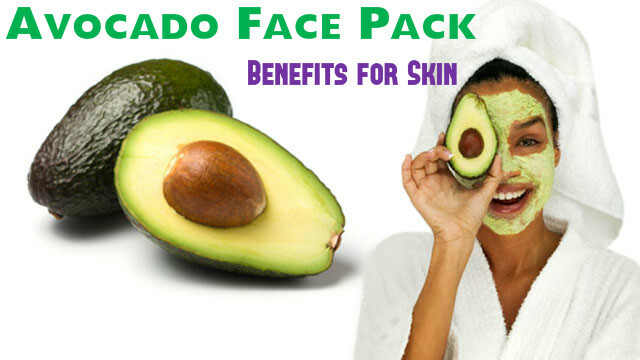 Making a face pack with avocado, honey and lime juice can be very effective for your skin. Applying this face pack regularly on your skin provides you a young looking skin that is soft, glowing and without any fine lines and wrinkles. Women are ready to do anything to get radiant and beautiful skin. The safest way to get such a skin is to use natural ingredients. These make your skin healthy and beautiful without causing any side effects. Aloe vera gel and lime juice are two natural ingredients, which when mixed together, can do wonders for your skin. Regular application of this face pack helps in providing you bright and glowing skin naturally. Aloe vera leaves are succulent and filled with water and other essential minerals required by the skin. The gel that you get from the leaves of aloe vera keeps your skin hydrated. 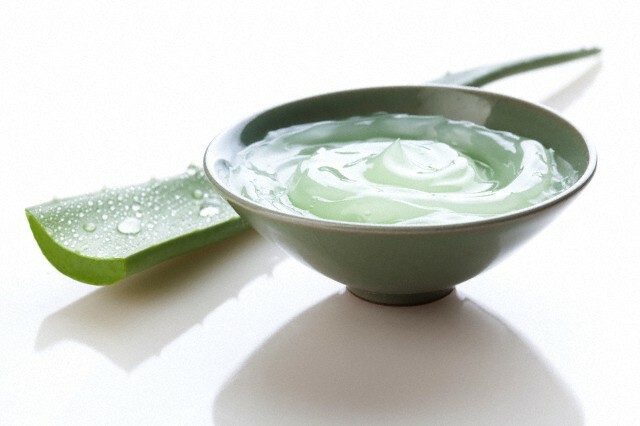 The antimicrobial properties of aloe vera make it a good remedy for treating acne. Being rich in water content, aloe vera helps in hydrating and revitalizing your skin. Lime juice is a rich source of vitamin C or citric acid. This helps in making your skin brighter. It can also lighten your skin and improve your complexion. With regular application, aloe vera mask helps in making your skin look fresh, supple and young looking. 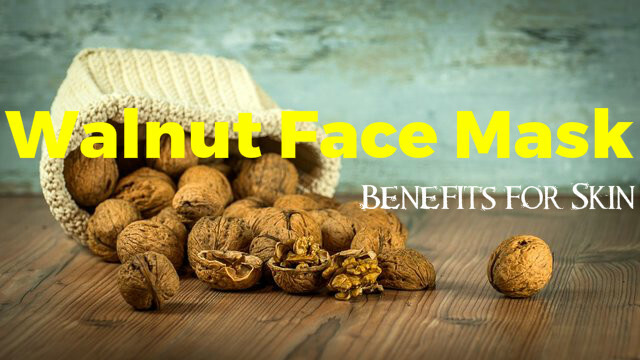 If you have a dull and lifeless skin, walnut can make it glow. The antioxidants present in walnuts help in repairing the skin cells and give you a radiant skin. Walnut powder helps in removing impurities and dirt from the skin. To make this scrub you need walnut powder and plain yogurt. Take 2 teaspoons of walnut powder and mix it with 2 tablespoons of plain yogurt to get a paste. Apply this on your face and the neck. When it dries, you have to scrub it gently on your face and then wash it away with lukewarm water. Using this face mask once a week will give you positive results. You can soak three walnuts in water overnight and mix it with one teaspoon of rose water next morning to get a paste. Apply this on your face and rise with lukewarm water after one hour. Applying this once every week is also good for your skin and provides you radiant and beautiful skin. You can also eat a few walnuts with a glass of milk everyday in the morning for making your skin look fresh and glowing. 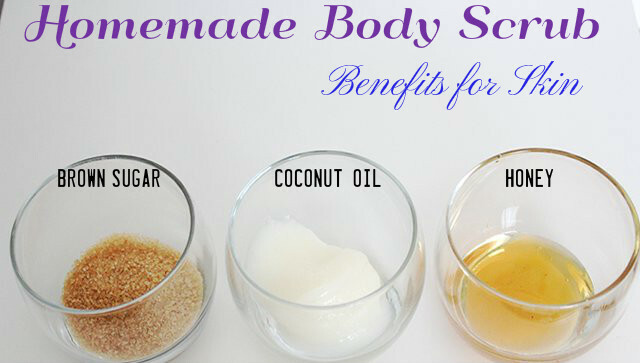 This is a simple DIY body scrub, which can make your skin glow. The ingredients needed for making this body scrub are coconut oil, sugar and honey. Coconut oil is a natural healer and has been used from ages for keeping the skin healthy and beautiful. You can apply coconut oil on any type of skin. It is a good moisturizer and is full of vitamins and minerals. These are essential for keeping your skin healthy and glowing. It can also improve your complexion. Sugar is a great exfoliant and helps in getting rid of dead skin cells from the surface of the skin. So, make this scrub at home and scrub gently with it on your body to get glowing and soft skin. 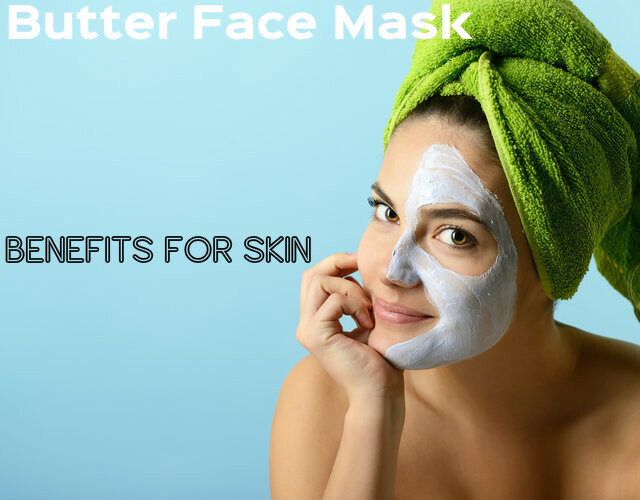 This face mask is made with butter and is very effective for your skin. It helps in nourishing your skin and makes your skin rejuvenated and fresh. With regular application, this face mask provides you healthy and radiant skin, without any blemishes. To make this face mask you need butter, olive oil and honey. Butter is loaded with selenium, which is essential for the skin. Olive oil and honey are rich in other nutrients needed for your skin. When you mix these three ingredients together, it makes a wonderful face mask. It protects your skim from getting damaged by the UV rays of the sun and also prevents premature ageing of the skin. It is also good for restoring the smoothness of the skin. Every girl yearns for glowing and radiant skin. 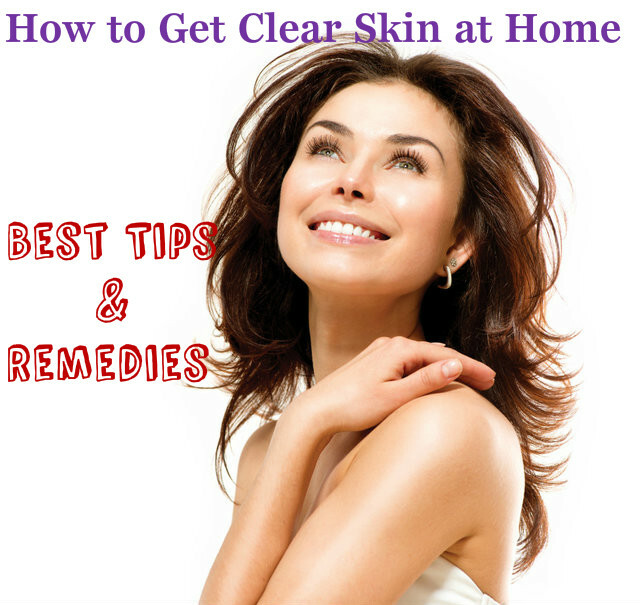 You get lots of skin care products and cosmetics that claim that they can make your skin look fresh and radiant. But many of them may contain chemicals in them and cause damage to your skin. Instead going after such products, you can make a face pack at home, using natural ingredients. Here is a simple remedy for oily skin, which helps in providing you fresh and beautiful skin. This is made by blending apple and honey. Apple is rich in Vitamins A, B and C, which are essential for the skin. They help in toning your skin and also keep your skin moisturized. They are great for protecting your skin from the harmful effects of the UV rays. Honey is also rich in antioxidants essential for the skin. It keeps the skin well nourished and hydrated.